Single malt Scotch whisky, Glenfiddich, announced the launch of the second season of the World’s Most Experimental Bartender in India. Bartenders across India have a unique opportunity to participate in the competition to take a shot at becoming the world’s most experimental bartender. Glenfiddich’s World’s Most Experimental Bartender is a global programme that recognizes and rewards individuals, who collaborate with a master in another field like a musician, chef, designer or artist to co-create a more surprising, unusual and inventive Glenfiddich drinking experience. The shortlisted finalists from India and around the world will be invited to an all-expenses-paid trip to the Glenfiddich Experimental Bartender Academy in Scotland. At the distillery, the participants will compete to win the priceless opportunity to bring their idea to life, supported by Glenfiddich. 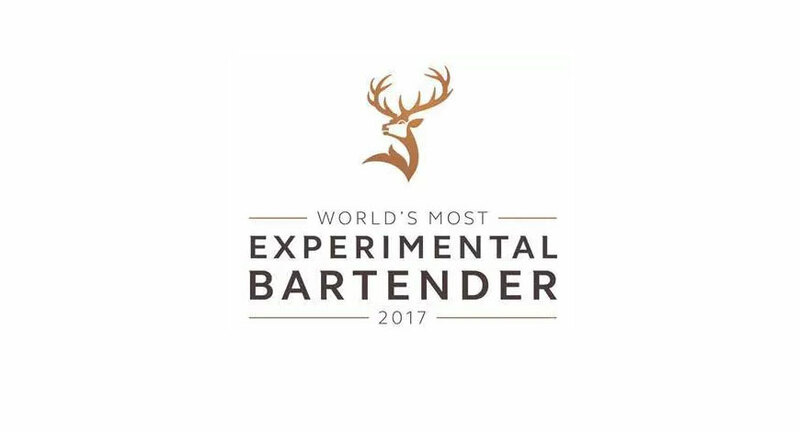 The winner will be awarded with the title of ‘The World’s Most Experimental Bartender’ and their creativity showcased globally. The Indian leg of the entries will close on 15th July, 2017. A jury panel will short-list ten best entries which would be announced in the third week of August. These short-listed participants will then be introduced to their respective collaborators for the final round of the competition. This will be followed by the India winner announcement on 10 September 2017. The 2016 India finalists that went on to compete globally were Brijesh Vyas, Mumbai-based bartender along with his collaborator Prateeksh Mehra, photographer-turned-beer-brewer, for their delectable whisky-and-cheese offering in a 1940s setting that spoke of jazz and all things American. The competition requires participating bartenders to collaborate with a master of another field to co-create something unique inspired by Glenfiddich experience. Winners from countries around the globe namely- Australia; Switzerland; Germany; United Kingdom; United States of America; the United Arab Emirate of Dubai; Colombia; South Africa and India, will be invited on an all-expenses-paid trip to the Glenfiddich Experimental Bartender Academy in Scotland, where they will compete to win the priceless opportunity of bringing their idea to life, supported by Glenfiddich. This competition will be an intense and immersive three-day experience where the collaborators will be taught how to make whisky from scratch. They will have the exclusive opportunity to absorb knowledge from Glenfiddich’s distillery experts; from the mash man to the cooper, the still man to the malt master; and these extraordinary craftsmen will share the techniques that have made Glenfiddich the most awarded single malt Scotch whisky today. Armed with fresh knowledge and tools, the collaborative pairs will then refine their innovative ideas to pitch to a panel of judges that will include Master Blender at William Grant and Sons, Brian Kinsman, Glenfiddich global brand ambassador, Struan Grant Ralph and Kirsten Grant Meikle, Director of prestige UK for Glenfiddich owner William Grant & Sons. The winning collaborative idea will be announced at the end of the programme, and Glenfiddich will, thereafter, work with the winning duo throughout 2017 to bring their creation to life for the on-trade, an impressive addition to any creator’s portfolio.